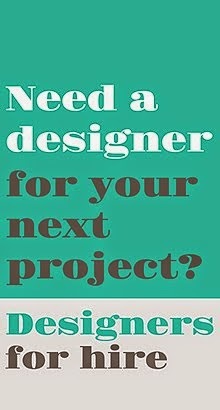 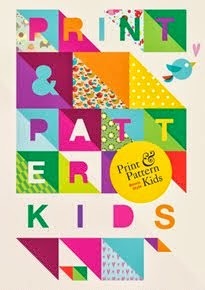 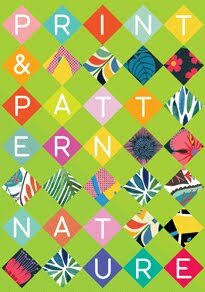 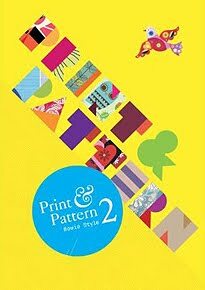 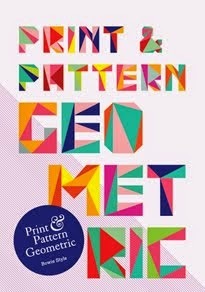 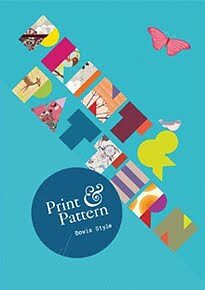 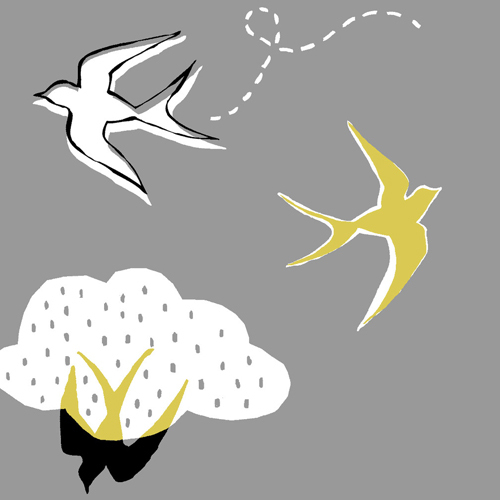 Today I am looking at some of the kind people who sponsor Print & Pattern and make it possible for me to produce daily posts. 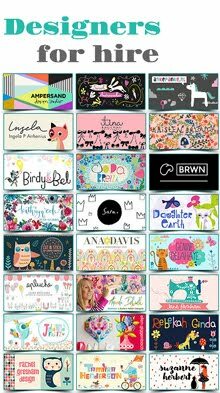 One of those is Jennifer Moore of Monaluna. 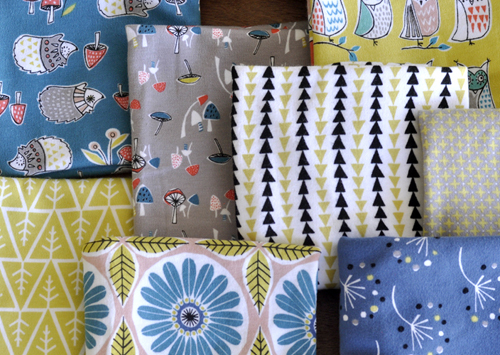 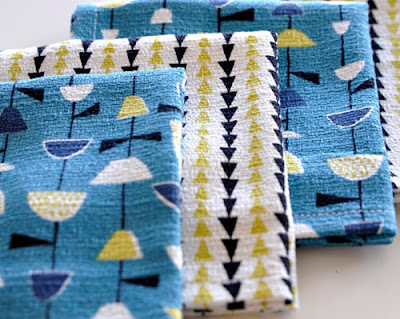 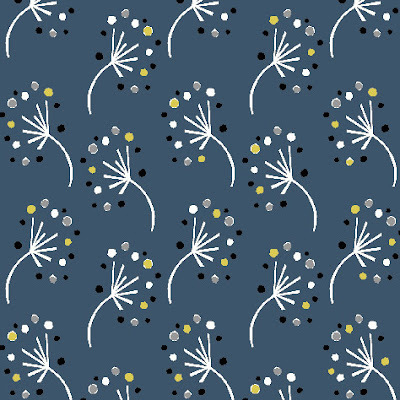 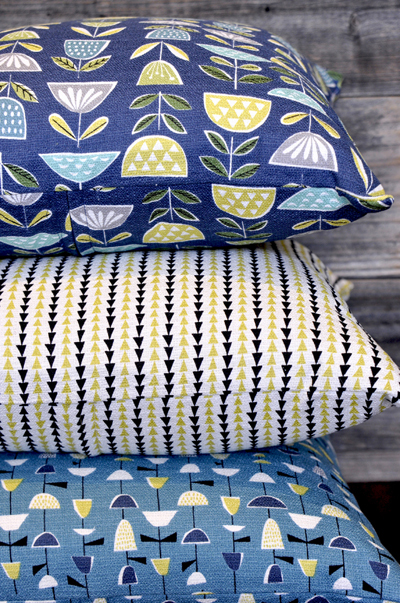 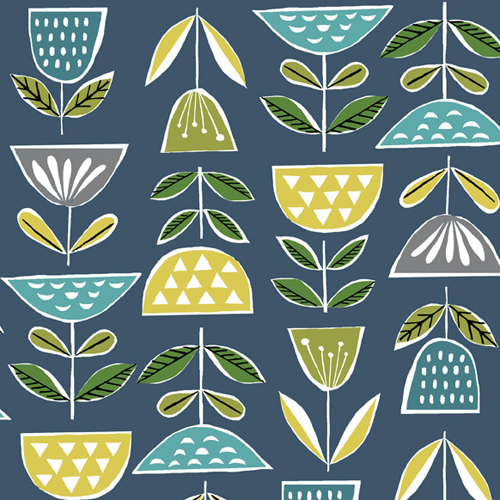 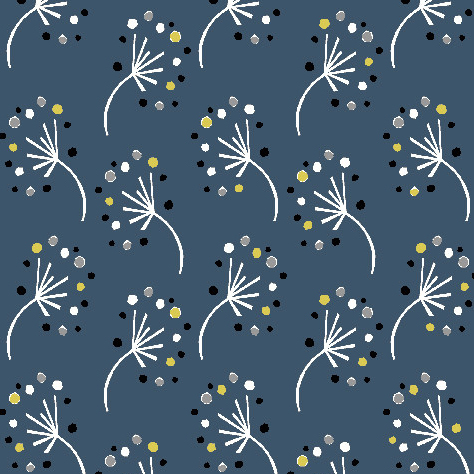 Jennifer's latest fabric collection is Anya. 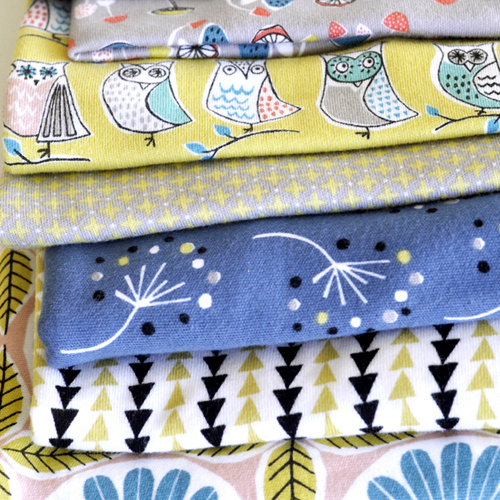 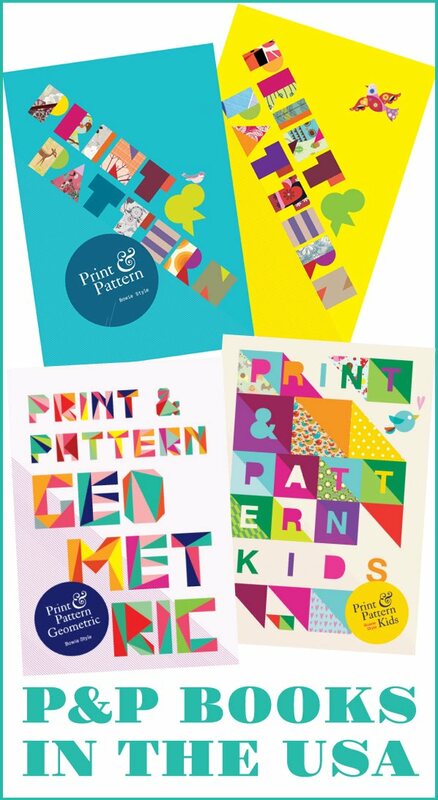 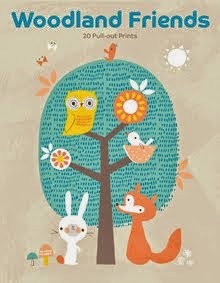 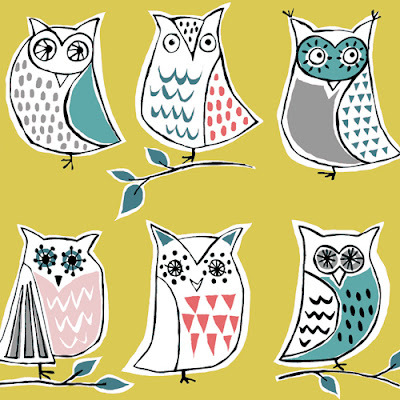 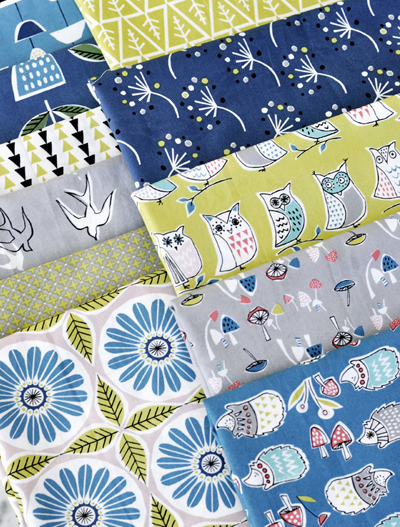 Featuring cute owls and mid century geos the collection strikes a nice balance between playful, kid-friendly prints and some more sophisticated designs that are perfect for adults. 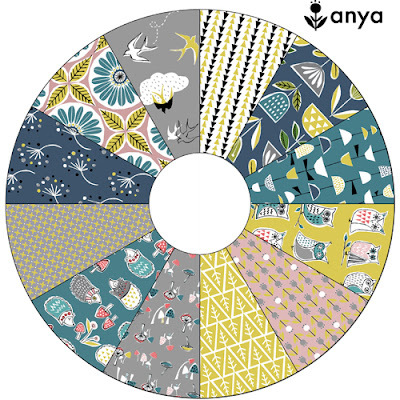 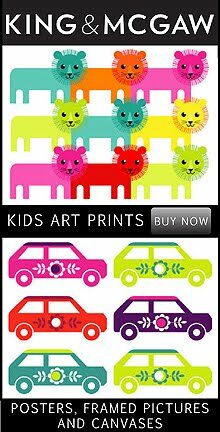 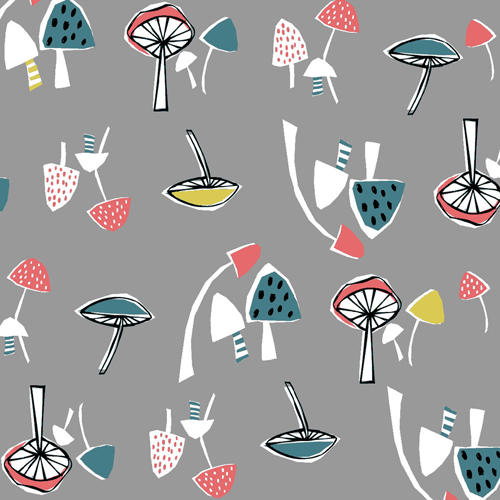 You can see all the prints and different fabric types for Anya online here. Love the colours. 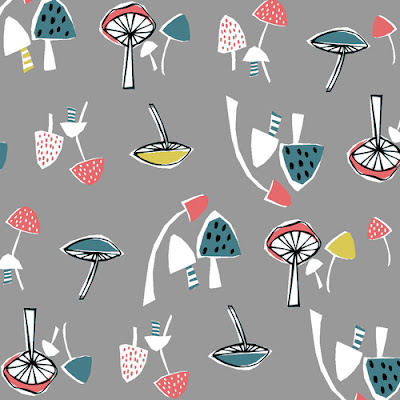 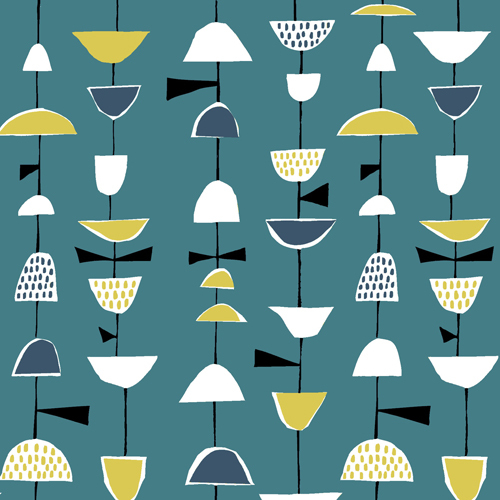 Very Lucienne Day.